In Greek mythology, a little owl (Athene noctua) traditionally represents or accompanies Athena, the virgin goddess of wisdom, or Minerva, her syncretic incarnation in Roman mythology. Because of such association, the bird – often referred to as the “owl of Athena” or the “owl of Minerva” – has been used as a symbol of knowledge, wisdom, perspicacity, and education throughout the Western world. • Create a unique educational hub that consists of a learning management system, a visual programming language and STEAM mobile games, all of them offered free of charge. • Activation of the whole learning ecosystem – tutors, parents, youth, learning organizations, to engage in the child’s learning. 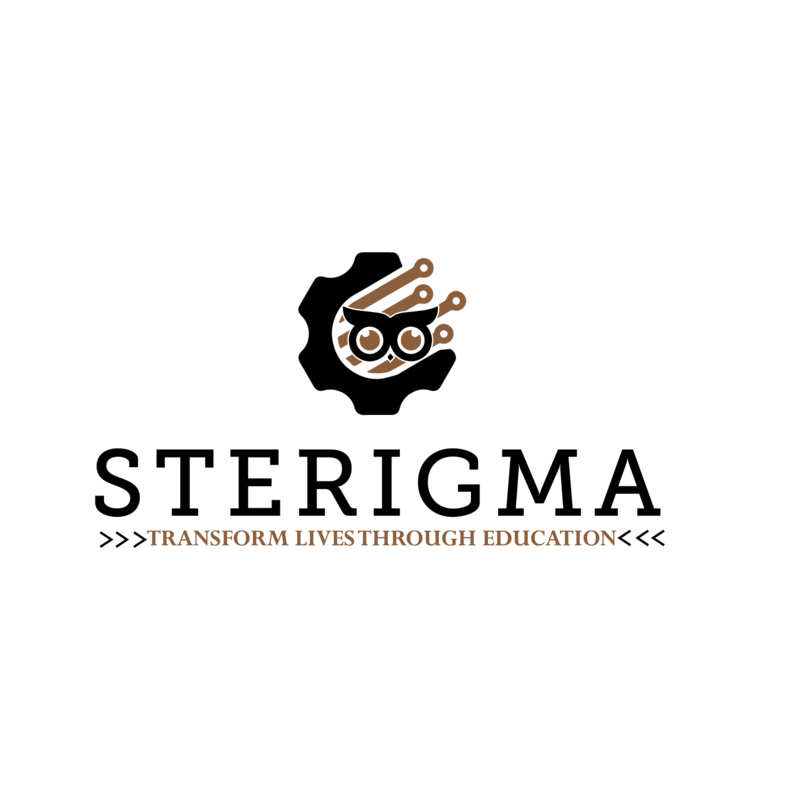 • Co-creation of teaching methodology – our professional development platform helps tutors and learners gain a sense of ownership over designing their learning program. • Integration of empathy, teamwork, leadership, and problem solving into STEAM curriculum. STEAM stands for Science, Technology, Engineering, Arts, Mathematics. The aim is to teach students to think critically and have an engineering or design approach towards problems of the real world while building on their mathematics and science base.STEAM adds Art and Design to STEM (Science, Technology, Engineering, Mathematics). Education in its dual role, both social and economic, has a key role to play in ensuring that world’s citizens acquire the key competencies needed to enable them to adapt flexibly to such changes. About 65 million people live in forced displacement: almost one percent of the world’s population. Diving into a STEAM curriculum is the next step to the 21st century skills. Providing displaced people with access to quality education in the STEAM disciplines is important in order to ensure their successful integration, through their preparation for entry into the educational and employment system of the host countries. In Greek mythology, a little owl (Athene noctua) traditionally represents or accompanies Athena, the virgin goddess of wisdom, or Minerva, her syncretic incarnation in Roman mythology. Because of such association, the bird – often referred to as the “owl of Athena” or the “owl of Minerva” – has been used as a symbol of knowledge, wisdom, perspicacity and education throughout the Western world. Founded in May 2016, StrigiformGames, is a startup company based in Athens Greece. The company’s mission is to develop educational games purposed to help people build both hard and soft skills. 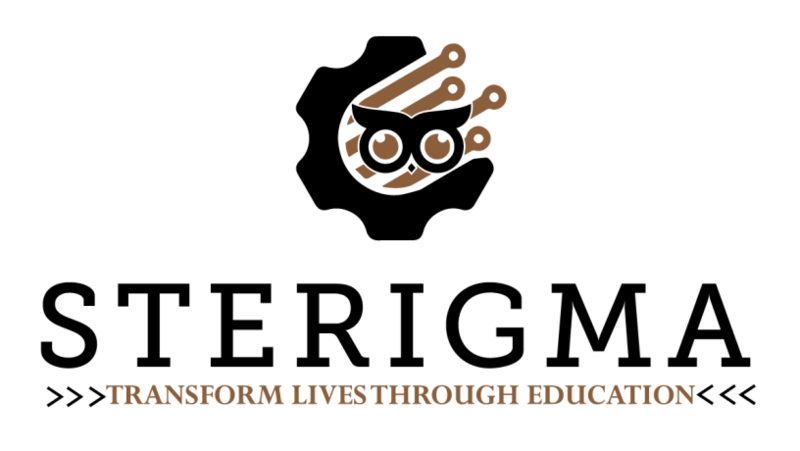 StrigiformGames, will develop a pack of multi-functional mobile games focusing on learning and teaching survival English and games-based scenario in which players have to fulfill various practical tasks – like go to the bank or the doctor. The goal is for players to have fun exploring a new world, and in doing so, develop the ability to communicate and navigate their new surroundings.